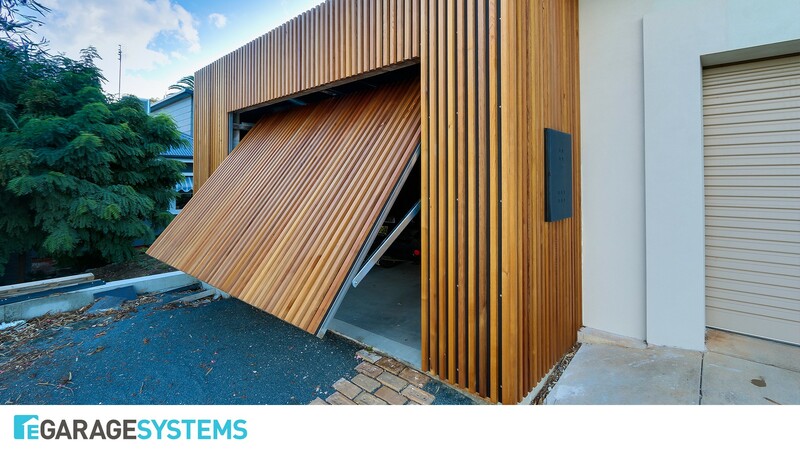 eGaragesystems is the leading roller doors in Twin City, Wodonga. We have a large number of staff, trained, accredited and qualified in the industry gaining great knowledge of all products and services that we provide. eGarage Systems is your one stop for all your garage door and gate needs. From commercial to residential customers and contractors we’re committed to total customer satisfaction, offering same day service.eGarage Systems offer you horizontal and corner fence installation at Albury and Wodonga. We install a fence as per your garden or home looks demand, which is the best suit for your house we build it. Call today!